Monday morning, November 27th, 1978: His life changed history. His courage changed lives. Never blend in! 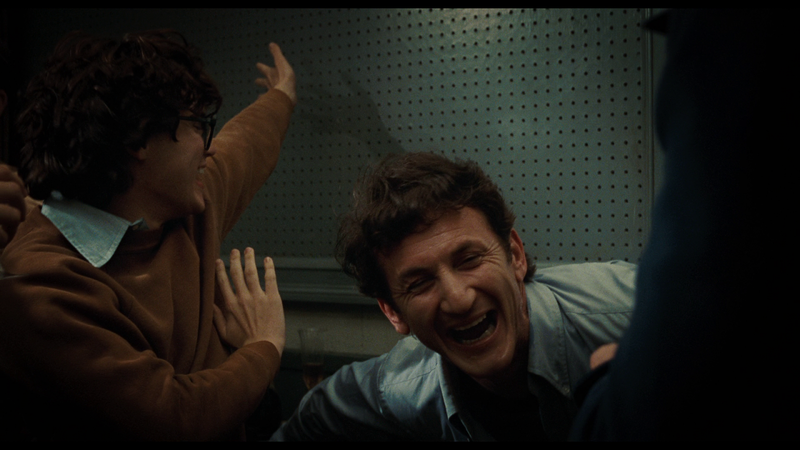 The story begins with Harvey Milk (Sean Penn) in 1972 as a closeted insurance salesman picking up a trick in the NYC subway. 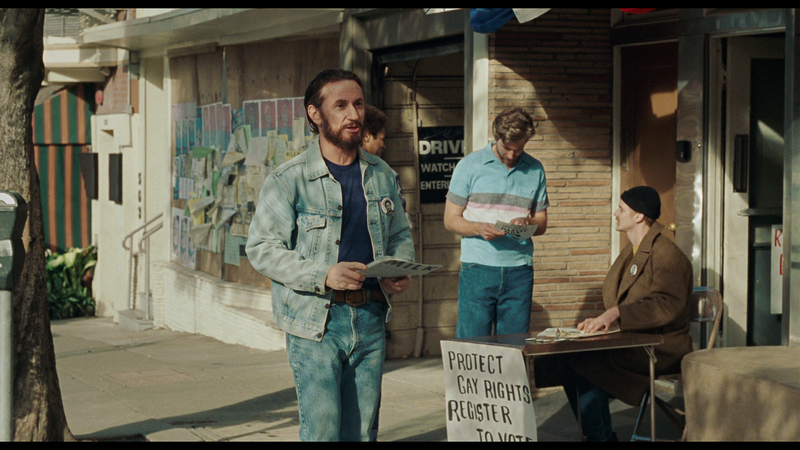 That trick is Scott Smith (James Franco) - a hippie boy instantly charmed by the Jewish closet-case - who urges him to create a new life for the two of them. Off they go to San Francisco to change the world, and have fun on the way. Harvey opens a camera store on the still-straight Castro St, which soon is a drop-in center for gay boys helping to create what becomes a gay mecca. Inspired to make change, Harvey and his buddies launch a politically-naive first campaign for the SF Board of Supervisors. Harvey has a pony-tail and populist stump speech. He comes very close for a first-timer. The buddies form a campaign organization that launches two more runs for the Board of Supervisors and a run for the California State Assembly. With all this politicing, Harvey's relationship with Scott crumbles and he is left to his own devices. Harvey meets and nurtures a young politico Cleve Jones (Emile Hirsch) who goes on to found the AIDS Quilt organization. 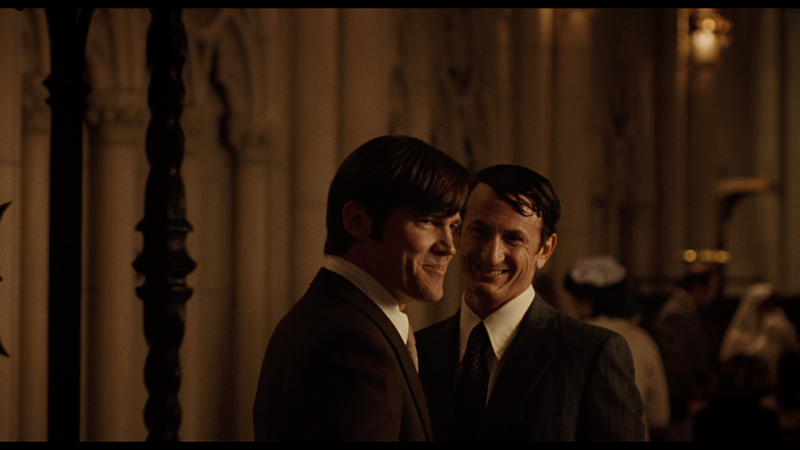 His next boyfriend is the tragically unbalanced Jack Lira (Diego Luna) who never gelled with Harvey's friends. When Harvey is elected supervisor for the newly zoned District 5, he tries to coordinate his efforts with those of another newly elected supervisor, Dan White (Josh Brolin). But as Dan and Harvey's political agendas increasingly diverge, their personal destinies tragically converge. Harvey's platform was and is one of hope - a hero's legacy that resonates in the here and now. With superb performances, set design that reconstructs Castro St in the 70s and a score by the brilliant Danny Elfman, Gus Van Sant has created an essential movie for your collection. 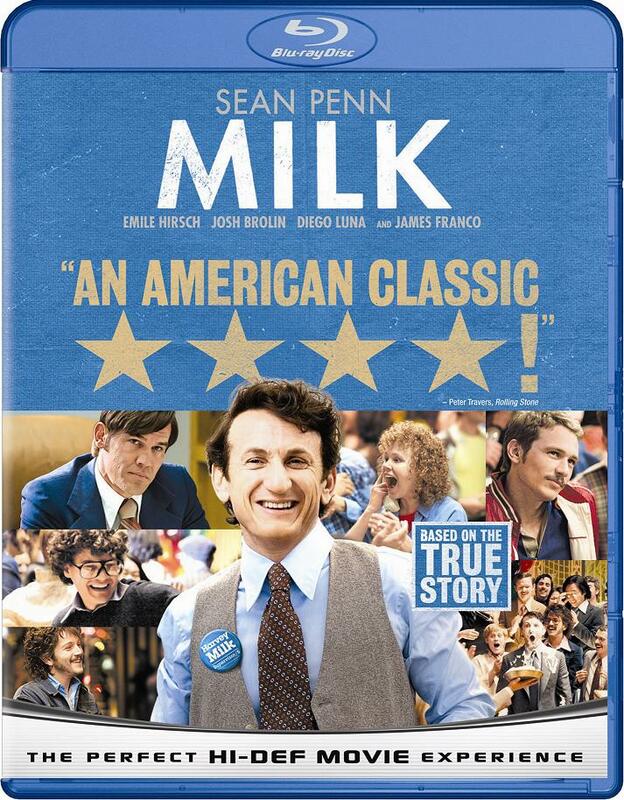 Not stinting on the gay romance, intimate scenes and kissing, Milk is the story of a legendary gay hero told in legendary style. In 1977, Harvey Milk was elected to the San Francisco Board of Supervisors, becoming the first openly gay man to be voted into public office in America. His victory was not just a victory for gay rights - he forged coalitions across the political spectrum. From senior citizens to union workers, Harvey changed the very nature of what it means to be a fighter for human rights and became - before his untimely death in 1978 - a hero for all of us. 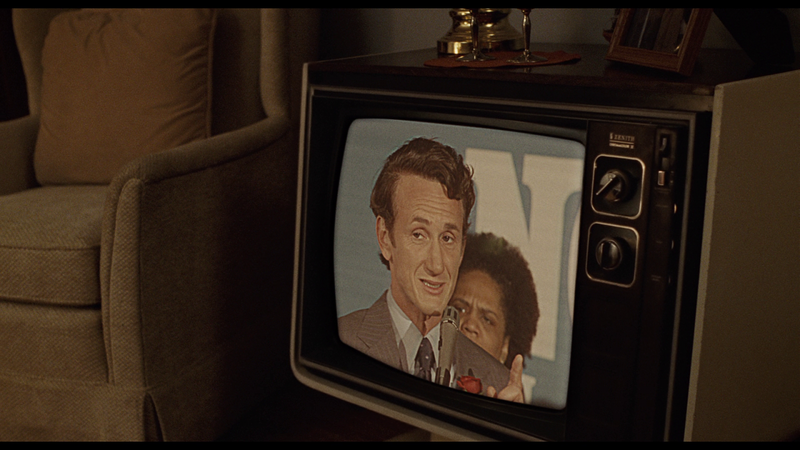 Using flashbacks from a statement recorded late in life and archival footage for atmosphere, this film traces Harvey Milk's career from his 40th birthday to his death. He leaves the closet and New York, opens a camera shop that becomes the salon for San Francisco's growing gay community, and organizes gays' purchasing power to build political alliances. He runs for office with lover Scott Smith as his campaign manager. Victory finally comes on the same day Dan White wins in the city's conservative district. 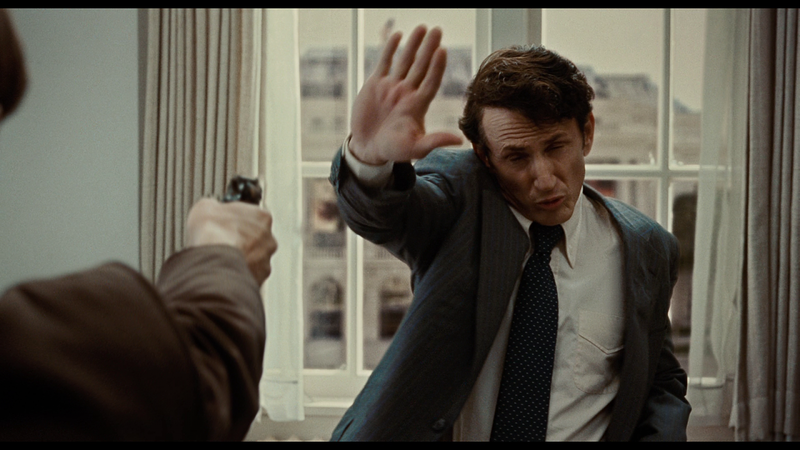 The rest of the film sketches Milk's relationship with White and the 1978 fight against a statewide initiative to bar gays and their supporters from public school jobs.